Need to get tan for the lake or beach this summer? Get your workout in and then hit the tanning bed for a quick session. Don't let your children keep you from working out! Feel free to utilize our "Children Play Room" anytime you come. The room is equipped with a TV, DVD player, Nintendo Wii, coloring books, and more. 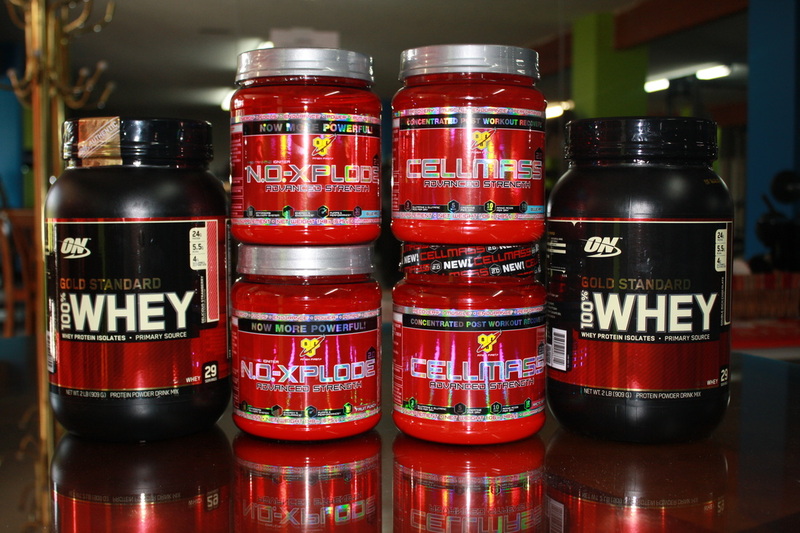 Supplements Available: Protein (ON and Syntha 6), pre-workouts (NO-Xplode and Jacked 3d), and more! Claiborne Fitness Offers Showers to Both Men and Women. 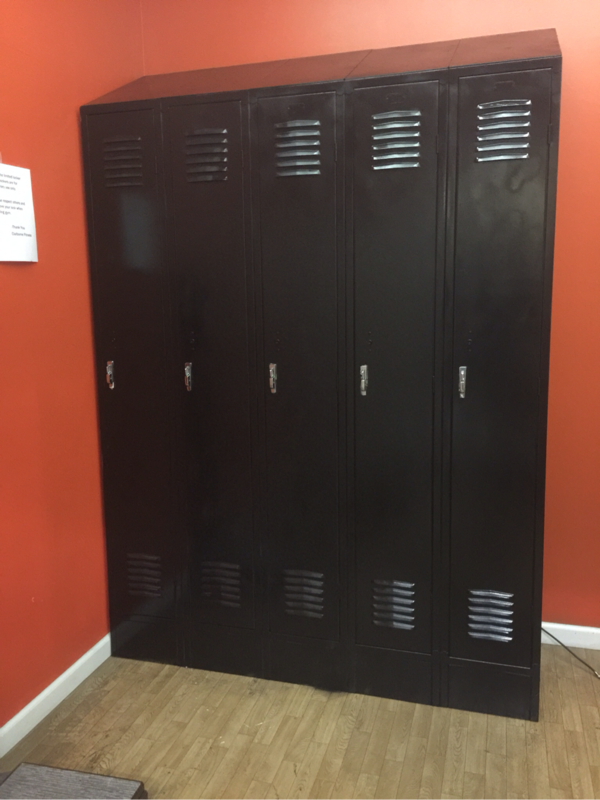 Men Also Have a Large Locker Room!